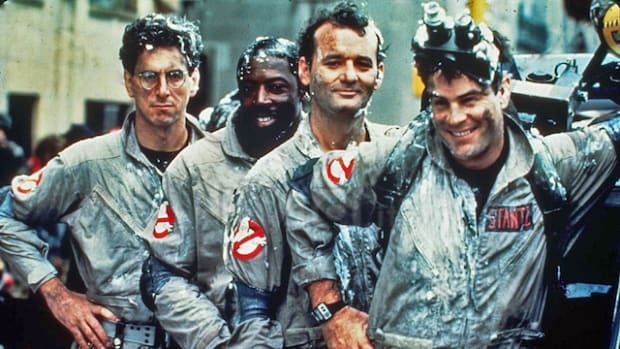 We only got to this 'happy ending' in the most convoluted, messed up way possible, which involved a lot of people making some pretty big mistakes. 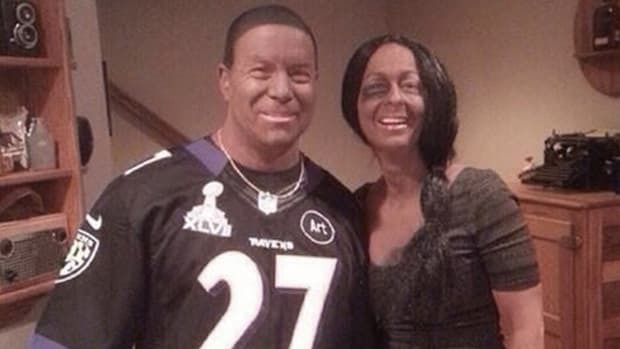 And while he name-checks everyone from the Atlantic City Assistant Prosecutor to the NFL’s Senior Vice President in his monologue, it’s not even an all-encompassing list. Situation: TMZobtains the footage above of the incident and publishes it on their website, forcing this issue into the national spotlight. 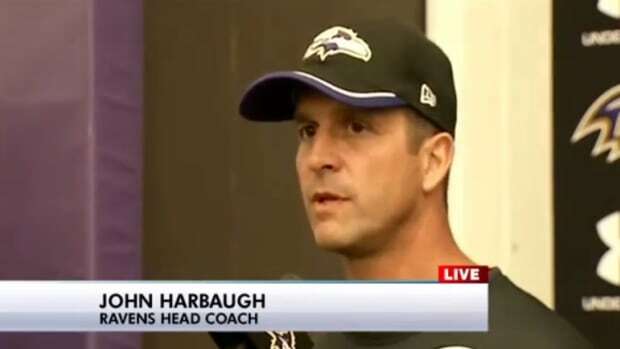 Mistake: The journalistic stalwarts of TMZ shouldn&apos;t have had to publish the video for us to care about this issue (though the other 83 incidents of NFL players being arrested for domestic abuse since 2000 might argue otherwise). 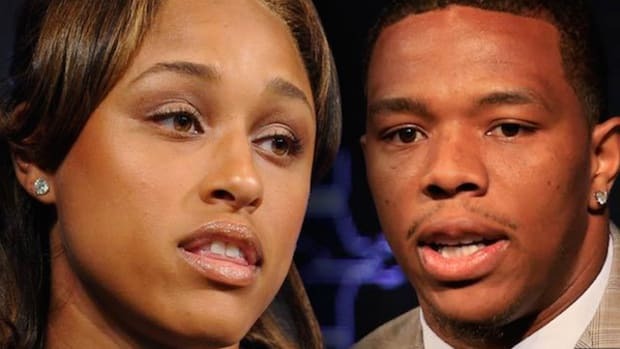 Mistake Maker(s): All the people before this who should have gotten that footage and utilized it accordingly and/or anyone who isn&apos;t able to conjure a basic mental image when they hear that Ray Rice struck his fiancee with his hand and rendered her unconscious. - Prosecutors offering Rice a plea deal that would have placed him on probation for one year and required him to attend anger management counseling. 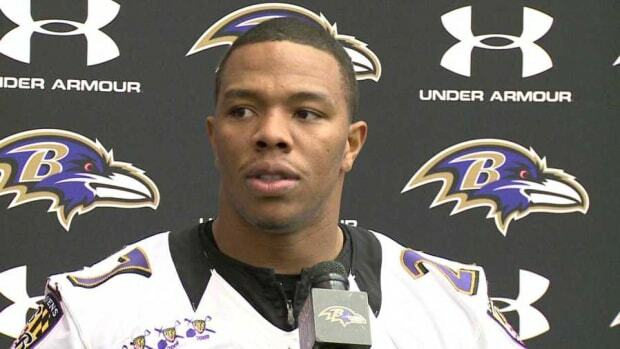 - Rice rejecting that offer, with his attorney indicating he would fight the charges if he is not accepted into a pre-trial diversionary program for first-time offenders that would allow him to avoid a trial and could allow him to clear his record of charges completely. 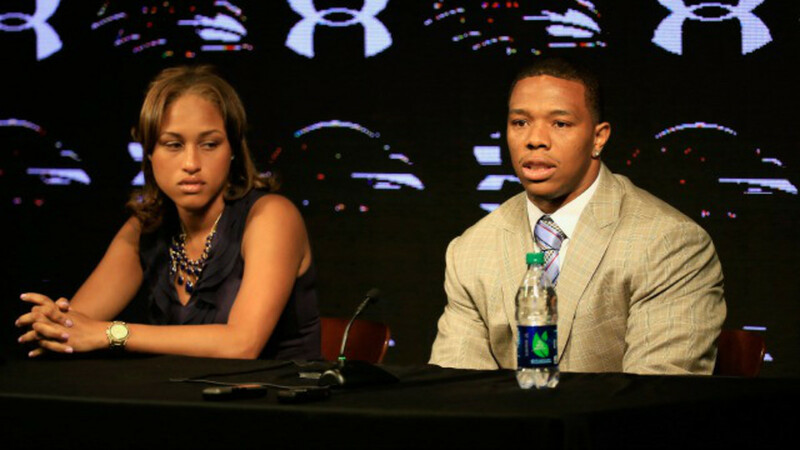 Mistake: The Ravens Twitter account, which is live-tweeting the event, tweets: "Janay Rice says she deeply regrets the role that she played the night of the incident,” thus proving no one learned a damn thing. 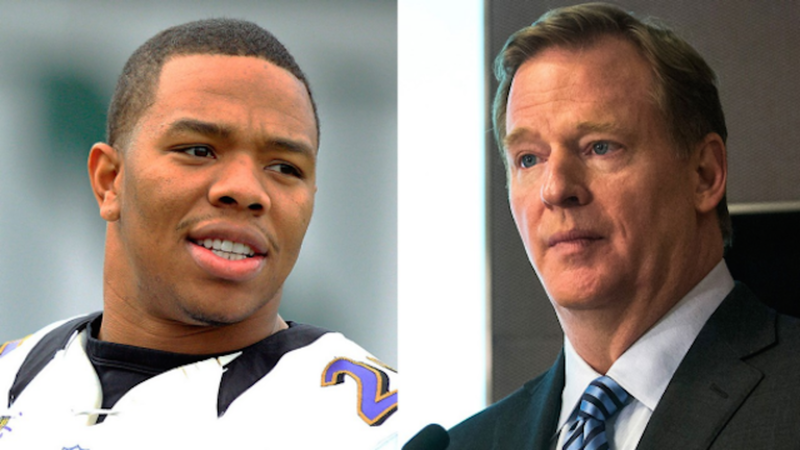 - On June 16th, Roger Goodell meets with Janay and Ray Rice in his office at league headquarters. - There, in what has to be a very casual, comforting atmosphere, he talks with Janay Rice about what happened while THE MAN WHO ATTACKED HER and his bosses are right next to her in the room (a big ethical no-no). 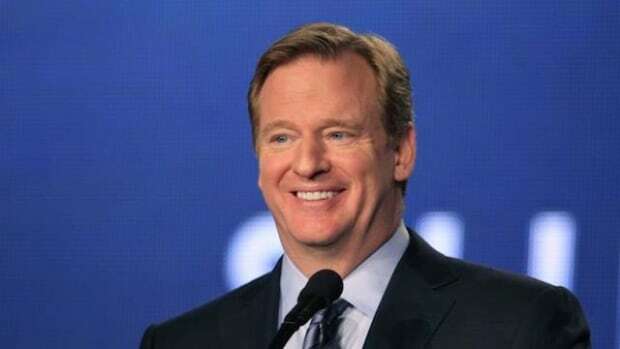 - On August 28th, after getting rightfully dragged across the digital hot coals of the internet, the NFL announces more serious punishments for domestic violence incidents (proving once again that we as fans have the power if ever actually want to use it). Situation: The Associated Pressreports that it has viewed a higher-quality video provided by a law enforcement official. The video, which is slightly longer than the TMZ version and includes some audio, was shown to the AP on condition of anonymity because the official isn&apos;t authorized to release it. Mistake: In the video, Rice and Palmer can be heard shouting obscenities at each other. According to the AP, after she collapses, he drags her out of the elevator and is met by some hotel staff. One of them can be heard saying, "She&apos;s drunk, right?" And then, "No cops." Rice doesn&apos;t respond.